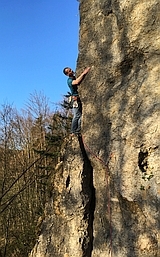 "The ascent came as a bolt from the blue, several weeks earlier, then we expected :)," Zuzana from the Adam's team said us. According to the witness on 8a.nu Adam has done Project Hard today and there are congratulations on his Instagram. 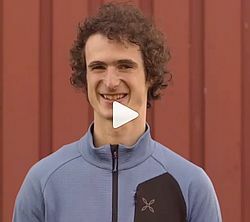 8a.nu: Adam Ondra has done his Project Hard 9c?